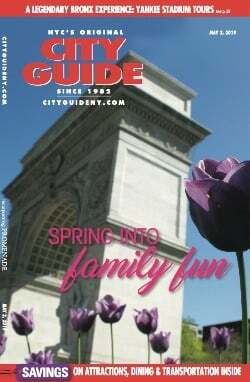 The Museum of Modern Art (MoMA) is a must-see for even the most casual art fan visiting New York City. 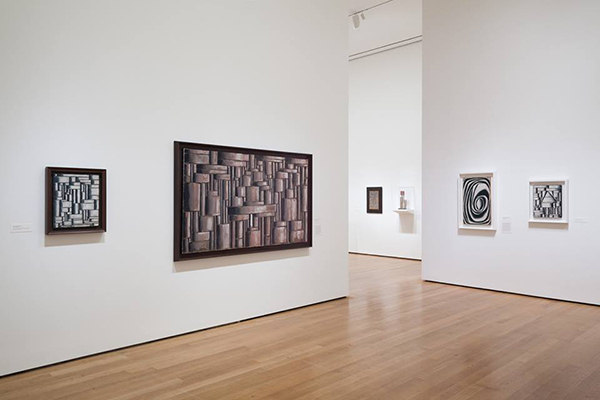 Founded in 1929, MoMA is a six-level museum that covers an immense range of contemporary and modern art. Works inlcude prints and illustrated books, architecture design and drawings, paintings and sculpture, and photography and video installations. 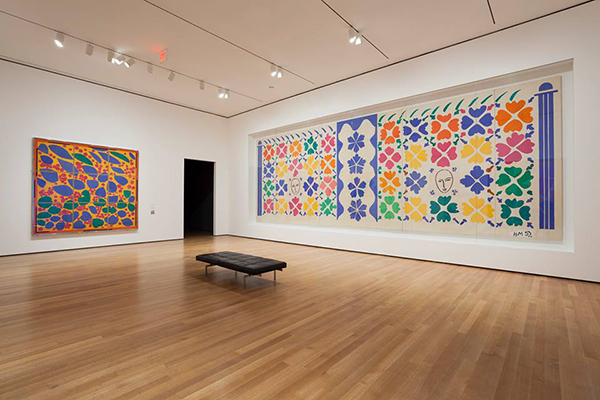 While famous works by Warhol, Pollock, Monet, Kahlo, and Picasso can all be found within the walls of the Museum of Modern Art on a regular basis, ever-changing exhibitions find their way into the space, meaning there's always reason to come back again and again. 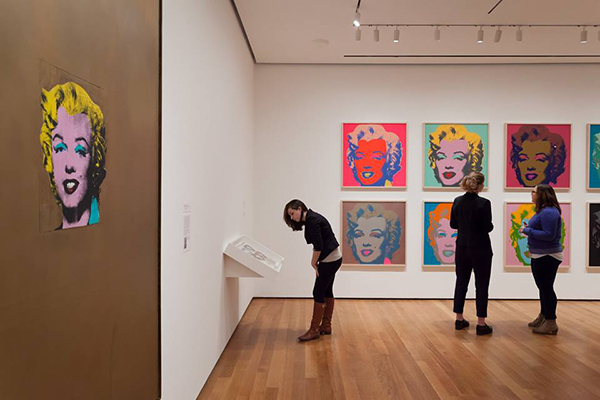 Watch this video tour of the Museum of Modern Art (MoMA). Follow the Museum of Modern Art (MoMA) on Facebook, Twitter, Instagram, and YouTube.